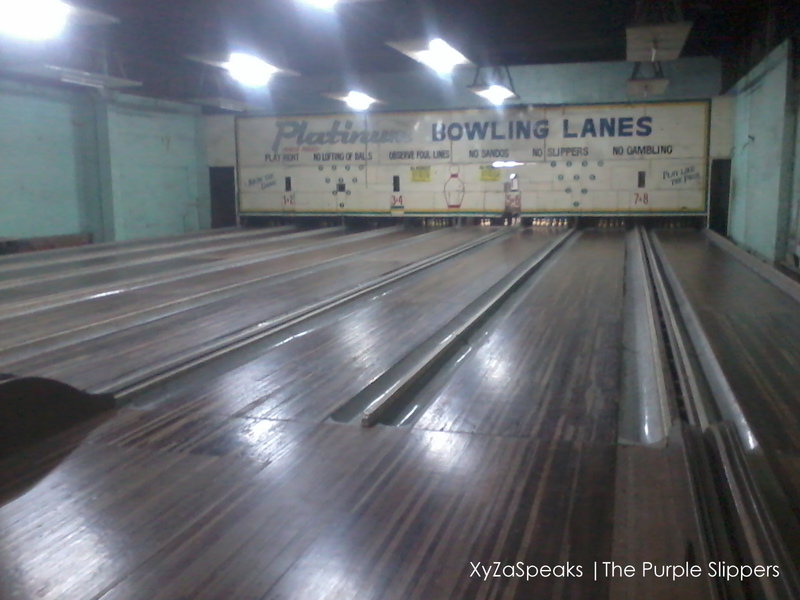 After a sumptuous eat all you can dinner at Jacko's Kan-anan last May 12 Mother's day, my family with mom's sisters family went to the humble bowling lanes in Iligan City, the Platinum Bowling Lanes. This is our favorite family bonding activity. Every time a relative visit the place, this is one of our favorite family destinations. 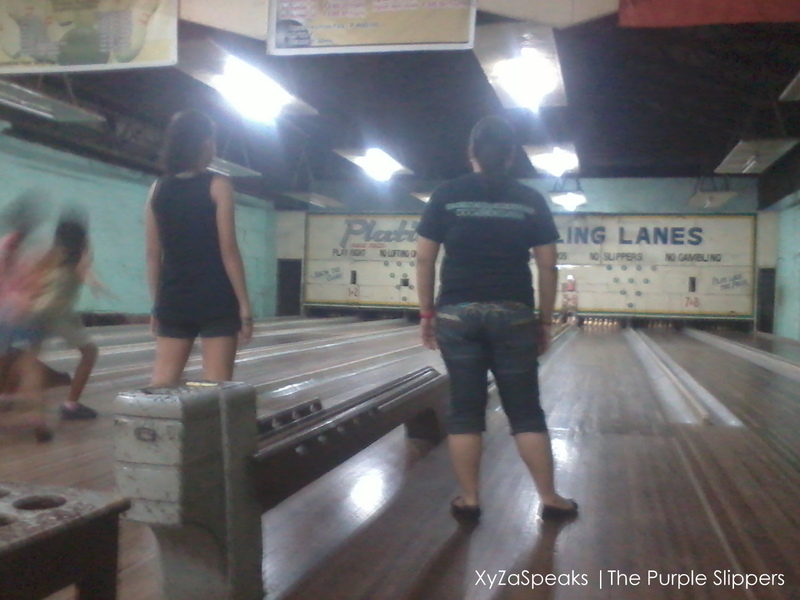 How does it differ to the other bowling lanes? 1. EVERYTHING IS MANUAL. Compared to other bowling lanes, the pins are managed by humans or the so called pin boys at the end of the lanes. 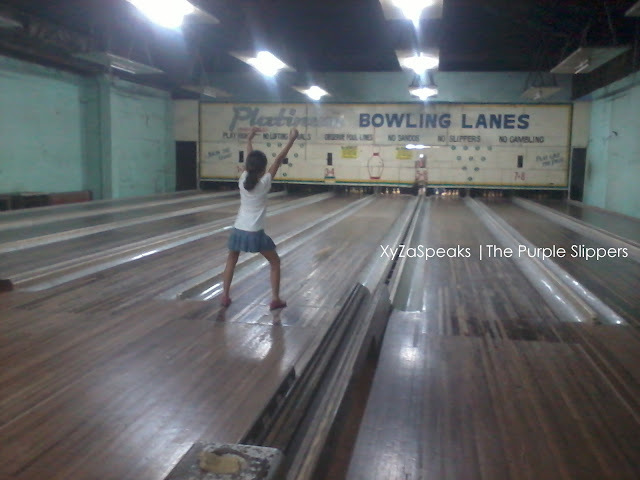 1 pin boy for twin lanes for the entire game. They arrange it in every set and they roll the balls to the other end manually. From the city proper of Iligan City ride a jeepney that passes along A. Bonifacio Street. Stop infront the MERGE Review Center. Carefully cross the road towards the building under construction. It's the entrance far left from the Cherrybells Bakeshop. Entrance road to Brgy. Santiago. Ride jeepneys with the following codes; 7A, 7B, 8D, 8G, 8B, 8C and all 09 Lines. Coffeeworks, Shoppe24, Cherrybells Bakeshop, MERGE Review Center, Adventist Hospital.